Listing courtesy of Janice Johnson Plumer of Weichert, Realtorsâ® - Briarwood Real Estate. 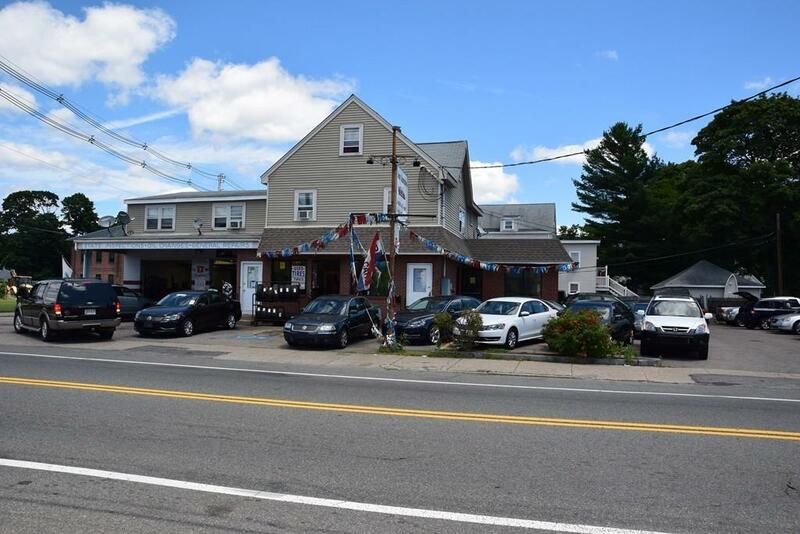 Disclosures Sale Of Business includes Transfer Of License Inspection Machine Lift Tools Updated Balance Tire Machine Vending Machine Furniture And Ac License. Listing provided courtesy of Janice Johnson Plumer of Weichert, Realtorsâ® - Briarwood Real Estate.